Welcome to Kitesurfmaroc, a 4 × 4 mobile school for a unique experience. We teach Kitesurf, Surf, Stand-up paddle and Windsurf, we also give the possibility to rent the equipment for those more advanced and a large package offer that includes Kitesurf, Surf, Clinics and Trips. Live the best experience in Morocco with our team! Make your holidays unforgettable! We are waiting for you! Kitesurfmaroc is a 4×4 MOBILE SCHOOL to take you to new unknown corners, discover hidden villages, small bays and have fun in the best waves. Open all year-round and offering the best experiences for both beginners and experts. Our innovative spirit allowed developing Downwinds and trips to all corners of the region from Essaouira to Dakhla. "Great time spent with Kitesurf Maroc. We were lucky that the week we spent here was really windy so we used this experience fully 110%. We choose full package. Accomodation was great, local food they prepared - perfect and Kitesurfing experience - unforgettable. Learned going upwind..."
"I have rented the brand new North gear for a half of the day (Those North footstraps was so comfy!). I had an outstanding day with the very friendly kite crew. They were super friendly ans helped me alot with the gear preparation and gave me a lot of useful information ..."
"We spent five days with Abdel kiting, surfing og hanging around in cool Essaouira. Had an absolutely AMAZING time! As an instructor Abdel is competent, genuine and enthusiastic - exactly what I needed for overcoming my fears! I can warmly recommend kitesurfmaroc..."
Enjoy kitesurfing lessons, North Kiteboarding 2018 equipment rental and trips to live the best experience with our 4 × 4! 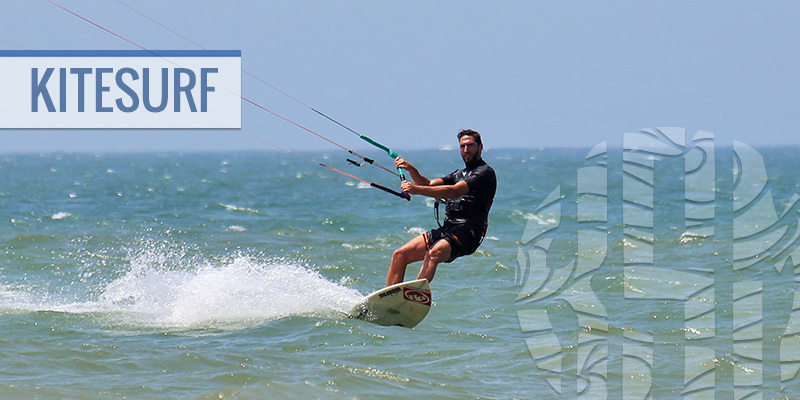 Kitesurfmaroc guarantees you to discover the sensation of surfing from the first lesson for only 30 €, and renting from 12 €. 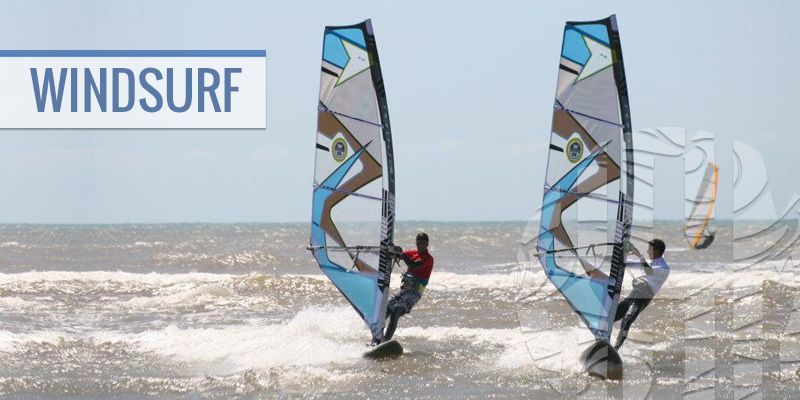 Do you want to learn windsurfing with professionals? So look no further, Kitesurfmaroc is your windsurfing school. Want a guided tour? Want to surf one of the most beautiful waves in the region? 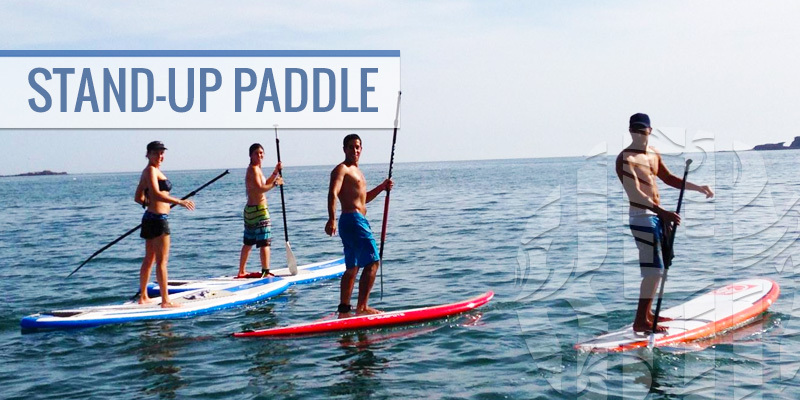 So do not hesitate, come and discover the Kitesurfmaroc Paddle experience. 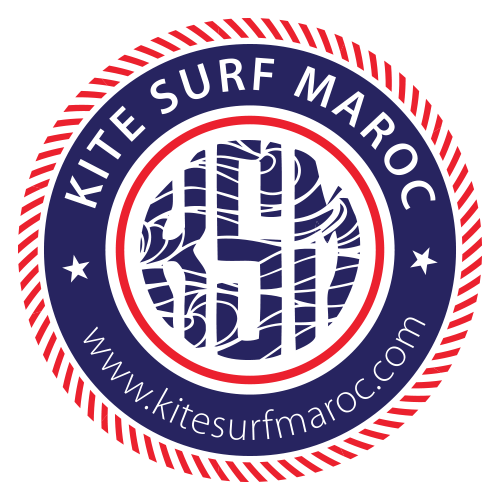 "@Kitesurfmaroc is a mobile school to discover the best spots around"